After a little time off focusing mostly on the podcast, I’m going to go back through the last few months of restaurant visits and tackle some recaps/light reviews. I’ll be focusing on a number of new restaurants and hopefully some that you haven’t heard of yet. First on the list is Reggae Jamaica – a new restaurant that is definitely under the radar for most in the culinary scene. 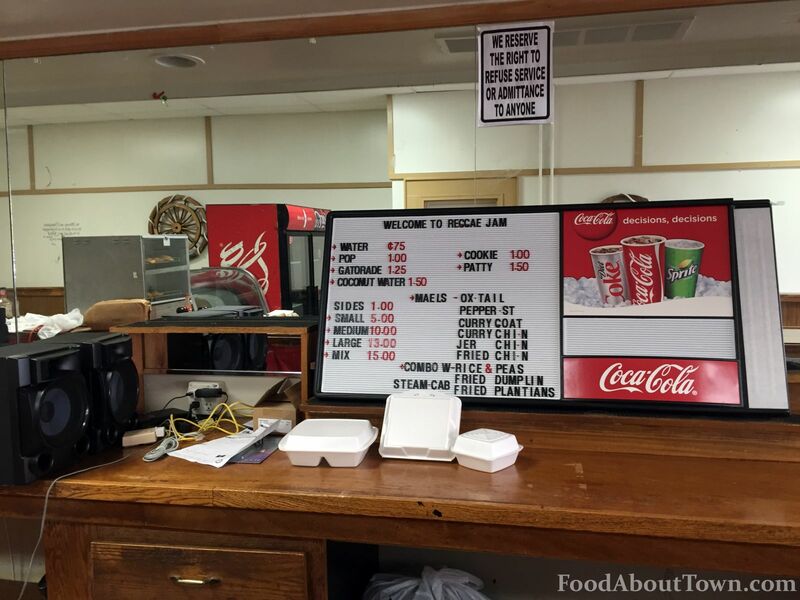 One of the things I try and do is make an effort to get to neighborhoods that are a little less acclaimed to try and bring delicious options to people that love food of all kinds. I’m very glad that I ran across this new Jamaican joint on my way home from work one evening exploring the area around Dewey and Ridgeway Avenues. 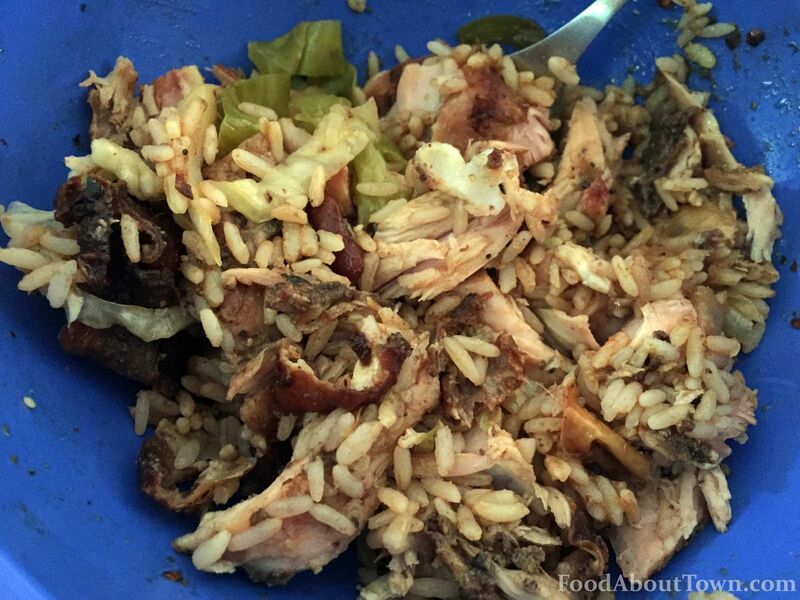 The interior is still a work in progress and the menu is small but identifiably Jamaican. As is the case with most places like this, you choose a size of your meal, pick a meat and if you’d prefer rice and peas or plain white rice. We’ve sampled three different meats and what they’ve advertised as “Jamaica’s Best Beef Patty” on the sign on the building. This is a steep claim, but I’m happy to say that their version of the beef patty was the best I’ve had so far. THe crust was nicely textured even after a drive home in foil and the smooth beef filling had pleasant spice and wasn’t too greasy. Regardless of what meal you get at Reggae, you need to get at least one of these to enjoy! The jerk chicken was the best of the three meats that I had the chance to try. The skin on pieces of chicken were lightly spicy with solid smoke flavor and the right balance of salt and spices. I haven’t made the rounds to all of the other Jamaican places in town for a while, but based on my recollections, this stood up to all of them. The curry goat and ox tail were both cooked tender considering both can be tough cuts. I would have preferred more intensely flavored sauces, but they were both solid baseline efforts. I was able to speak with owner Orville Ramsay about the place for a few minutes and was happy that he was passionate about what was going on here. He is kind of in soft open at this point so expect some changes as things progress and he gets more established in the neighborhood. This is a great option for lunch or a quick and delicious dinner on the way home from work. A small is plenty of food for one person and is a solid value buy. 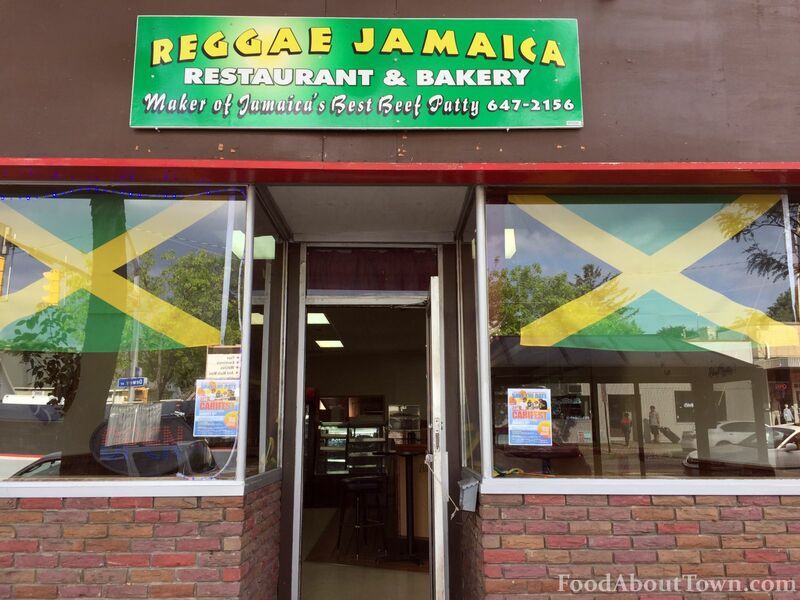 Make sure to check out Reggae Jamaica over at 1485 Dewey Avenue just off of Ridgeway Ave. There is enough on street parking right outside the place so you don’t have to walk too far for this solid and enjoyable food experience. The beef patties are frozen. Just like every place that sells beef patties in rochester. You certainly may be right but if it is it tasted different than other ones I’ve had around Rochester.